19 LISTS Architectural MarvelsLists and galleries of some of the most famous, interesting, and beautiful buildings around the world and throughout history. List Rules Vote up the Mormon temples you find most beautiful. The Mormon religion, when compared to many of the other religions in the world, is relatively new. With only a few hundred years of history, the number of Mormon churches in the world is much fewer than other religious institutions. Unlike with Catholic churches, most of the Mormon temples have only been standing for a few decades and therefore don’t have as much significant history behind each building. Although many Mormon temples are housed within the United States, where the religion originally began, there are still many international temples with their own unique personalities. The Mormon temples on this list are among the most beautiful in the world. 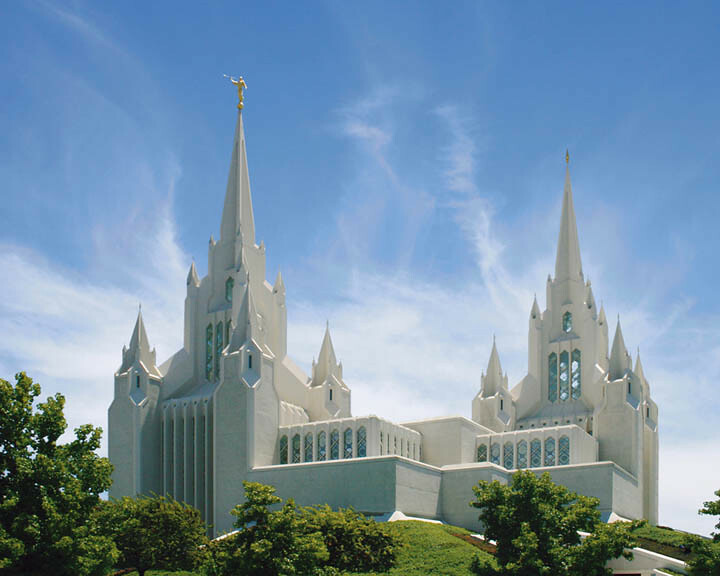 Many Mormon temples are built with a similar style and design, with a white exterior and multiple spires. That’s what makes the few that are different all the more special. Some of these temples feature unique materials, from lava rocks crushed into concrete to Italian marble. What are the most beautiful Mormon temples? Which temple is your favorite? This list includes some of the best Mormon temples in the whole world. The San Diego California Temple features two huge towers in white marble. 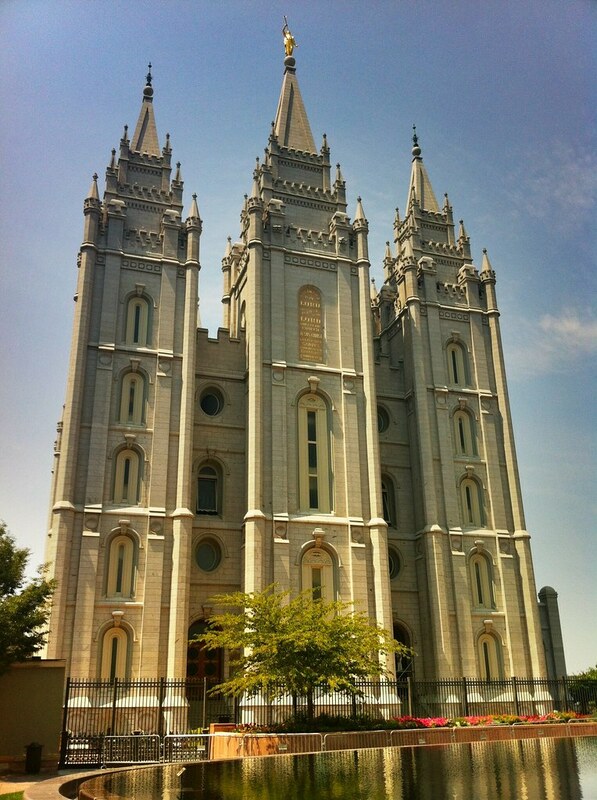 As one of the major Mormon temples in the world, the Salt Lake Temple is built in the Gothic style. Built in 1968, the design of the Washington, D.C. temple was meant to illustrate that the church is a "light to the world." 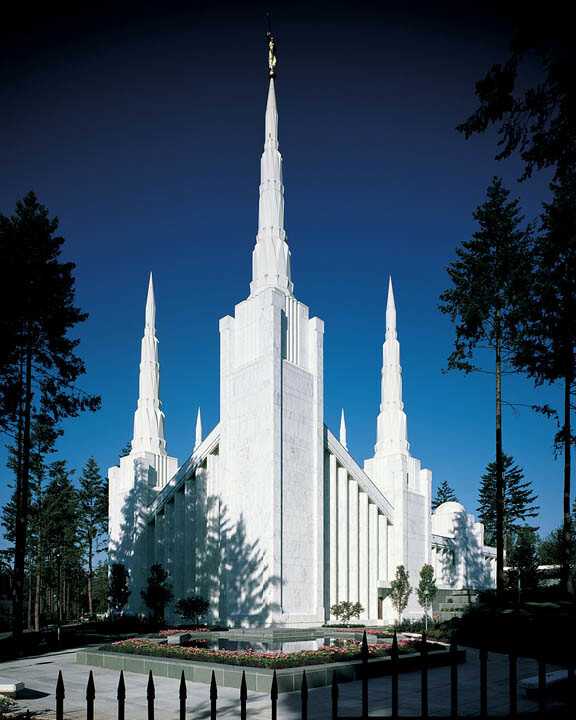 The land for the Portland Oregon Temple was bought in the '60s, but the temple wasn't built until the mid-'80s.